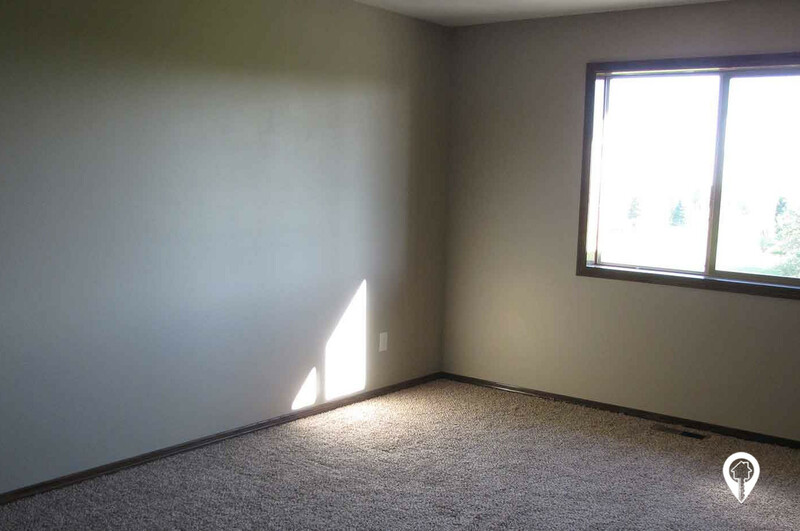 $800 - $995 / mo. 860 - 878 sq. 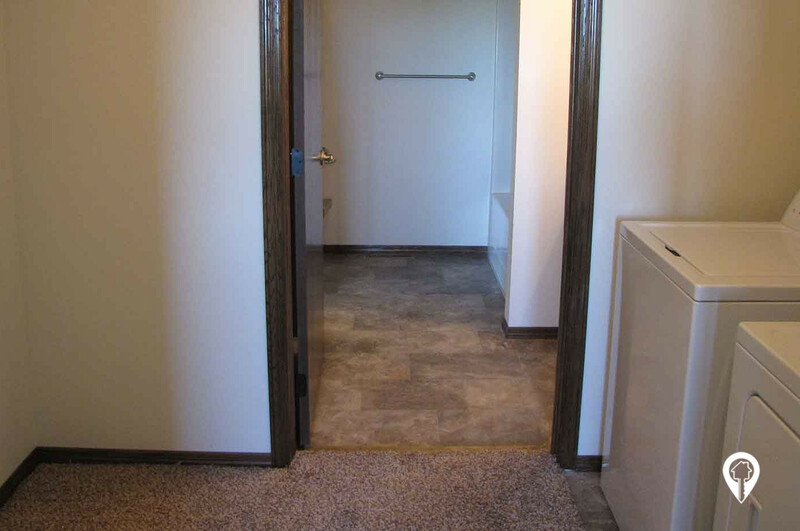 ft.
Vista Crossing Apartments in Hartford, SD offer apartments for rent in Hartford, SD. 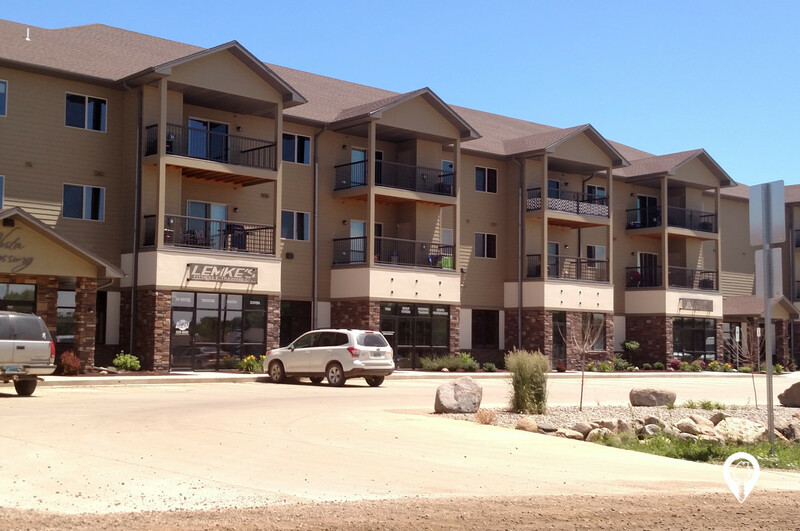 Vista Crossing Apartments are a newer development in Hartford, SD! 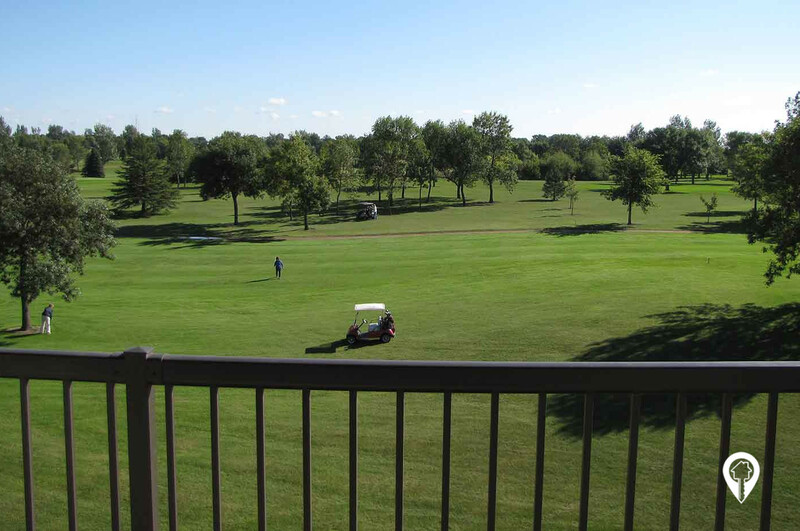 Vista Crossing Apartments offer one and two bedroom apartments on the edge of the golf course. Great view with the conveniences of being in town. 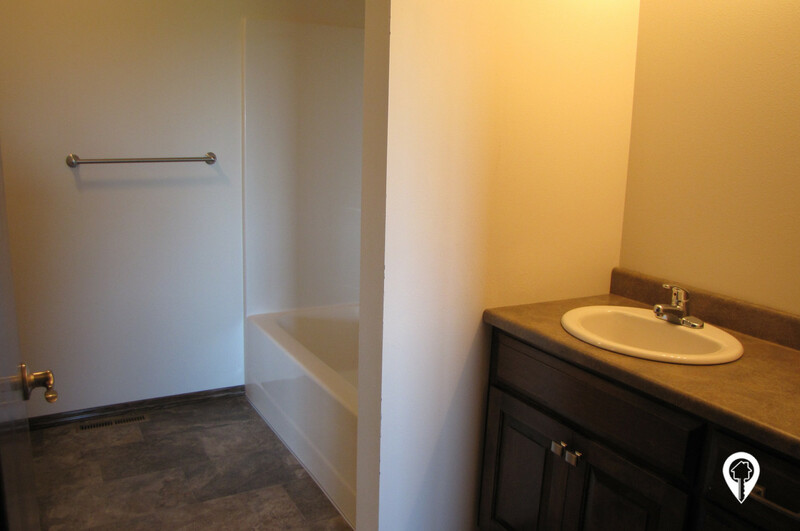 Reasonably priced with great amenities; elevator to the second and third levels, indoor parking attached to the apartments, security system, surveillance cameras, with an overall great atmosphere! 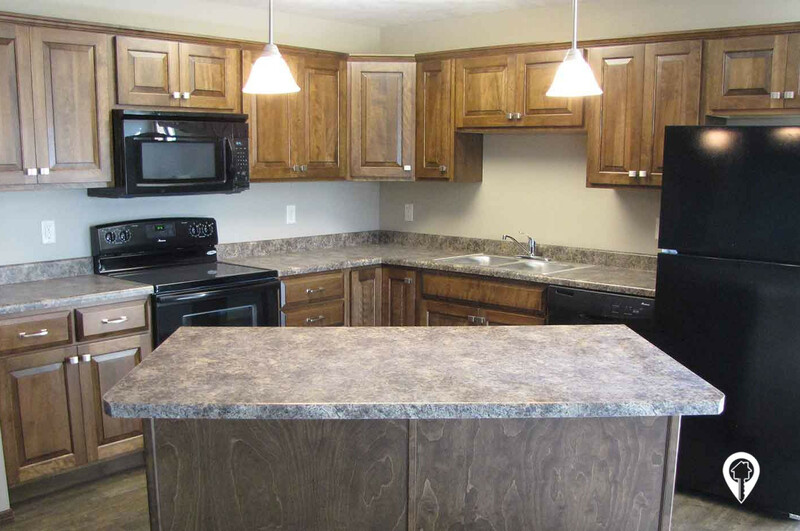 Vista Crossing Apartments offer various amenities such as central air, brand new appliances, breakfast bar, dining area, fully equipped kitchen, master bedrooms, pantry space, washer and dryer, and much more! 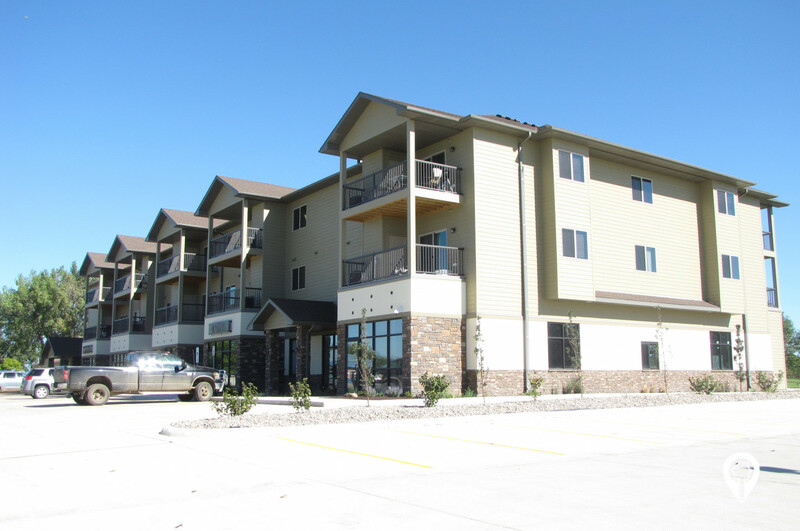 The Vista Crossing Apartments community provides cityscape views, controlled access, fitness center, 24 hour maintenance, snow removal, and a yard! Come be a part of this beautiful community today! Call Vista Crossing Apartments today and schedule your private showing! 1 bed 1 bath $800 - $840 1 Bed/ 1 Bath 860 - 878 sq. 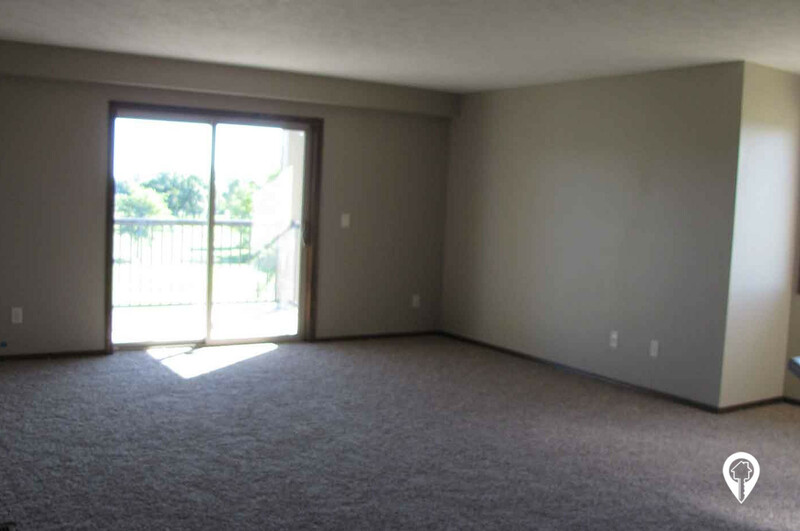 ft.
2 beds 2 baths $995 2 Bed/ 2 Bath 1098 sq. ft.
Vista Crossing Apartments include indoor parking. From I-90, take exit 390. Turn north on Hwy 38 and head toward Hartford. Pass the golf course and turn right on Vandemark Ave. Vista Crossing Apartments is straight ahead.